2. 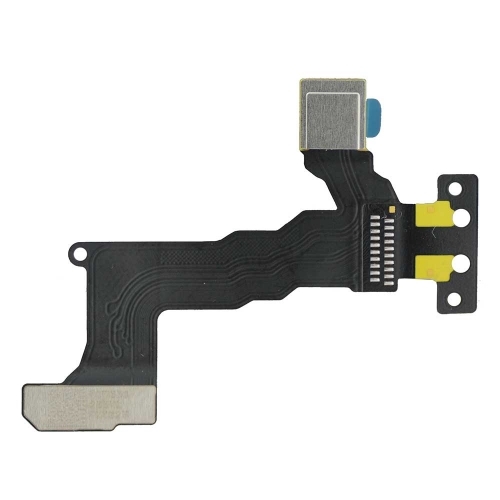 It is used to take photos and videos, if your iPhone 5C can't do this job well, this part might you need to replace. 3. For repairing your broken or non-working front facing camera to work again. 4. It is only compatible with iPhone 5C. 5. 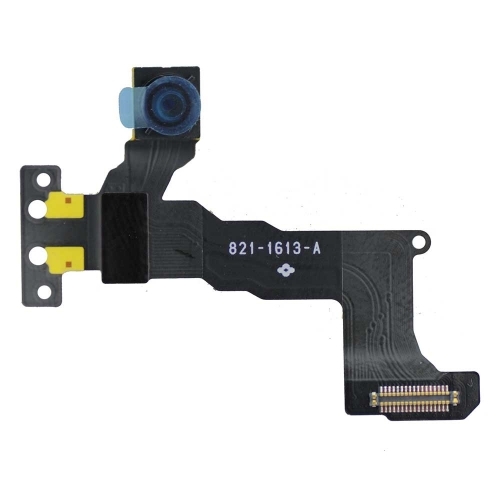 Each front facing camera for iPhone 5C has been checked before shipping. 6. Professional installation is required.